Perfect for a casual night out! The material is super nice and it is very flattering. I’m 5’2” and the length is perfect so if you were very tall it may not fit correctly. I ordered a large as per the size chart and it fits great. In 1 word....PERFECT! 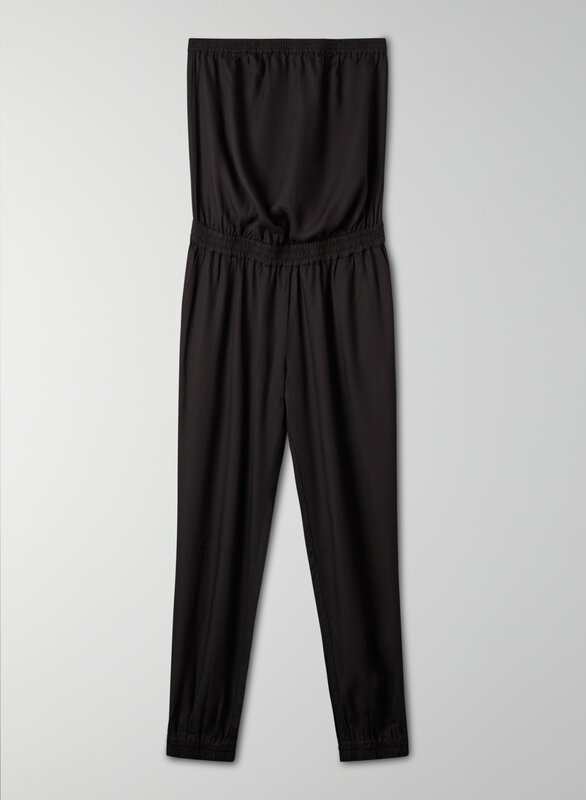 This jumpsuit is exactly what my summer wardrobe was lacking! Fits perfectly and super comfortable! Can't wait to wear it. This fits well, and it's not too long for me. You can wear this to a backyard barbecue or wear it to work on a casual day with a blazer or cardigan.